An exciting opportunity to purchase a commercial premises located in a prime trading location in the centre of Thurso. 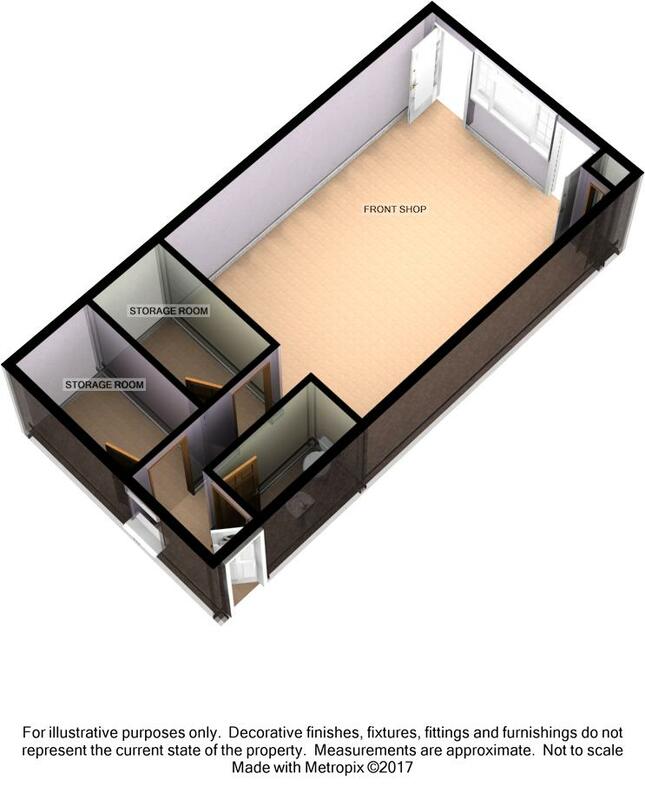 This spacious retail premises extending to 40m2 consists of a front shop area and to the rear of the property you will find a Wc room and a further 2 rooms that can be utilised for storage or designated staff areas. There is also access to the garden which at the rear of the property. Viewing od this property is highly recommended.